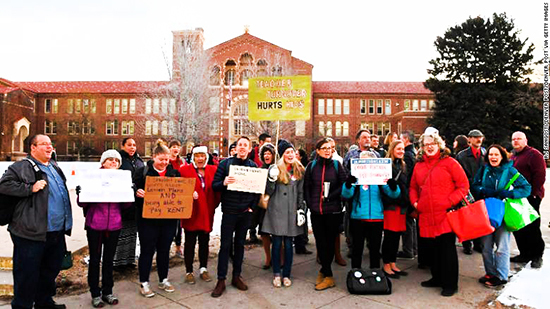 Denver teachers will strike on Monday after negotiations with Denver Public Schools fell through, the Denver Classroom Teachers Association said Saturday. The parties had been negotiating for 14 months to overhaul the district’s compensation system, which the union said is tied to the city’s teacher turnover rate. The union said teacher pay varies from year to year, because the district’s pay system uses unpredictable bonuses to compensate for low base pay.